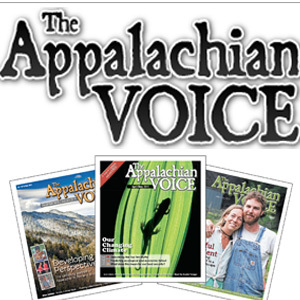 Thanks to a vast network of volunteers, each issue of The Appalachian Voice reaches an estimated 120,000 readers in communities throughout the southeast. Help us share this important environmental news with more readers! Donate a little of your time every other month (6 times a year total) to hand out a few extra copies (or more!) in places you think could use them. Drop them off at your work, meetings, cafes, chambers of commerce, libraries, grocery stores, universities, outfitters, friends, doctor’s offices, or any other places you feel the paper is needed. Check out our distribution map to see if there are areas near you that need The Voice! To become a volunteer distributor, fill out the form below or contact Mayzie at outreach@appvoices.org for more info.